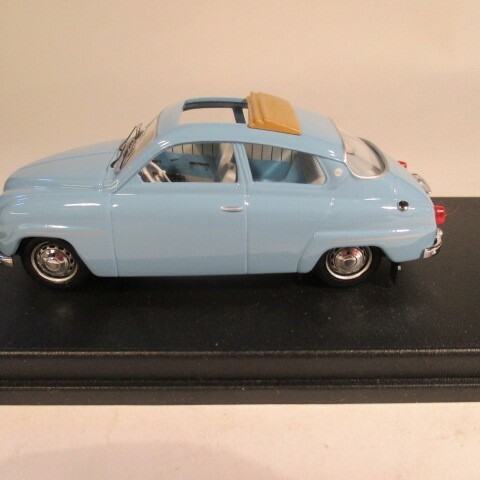 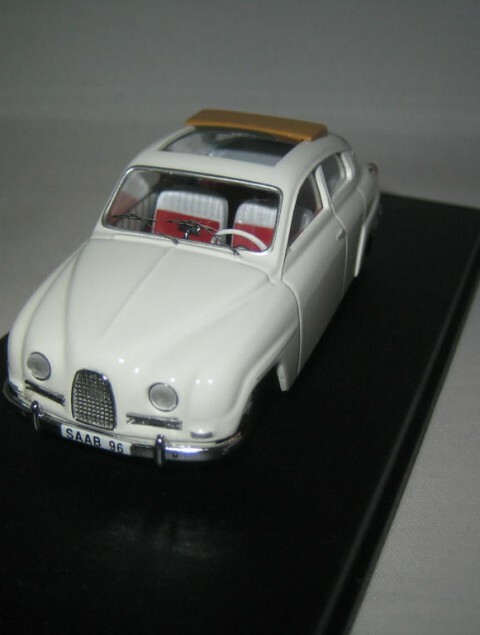 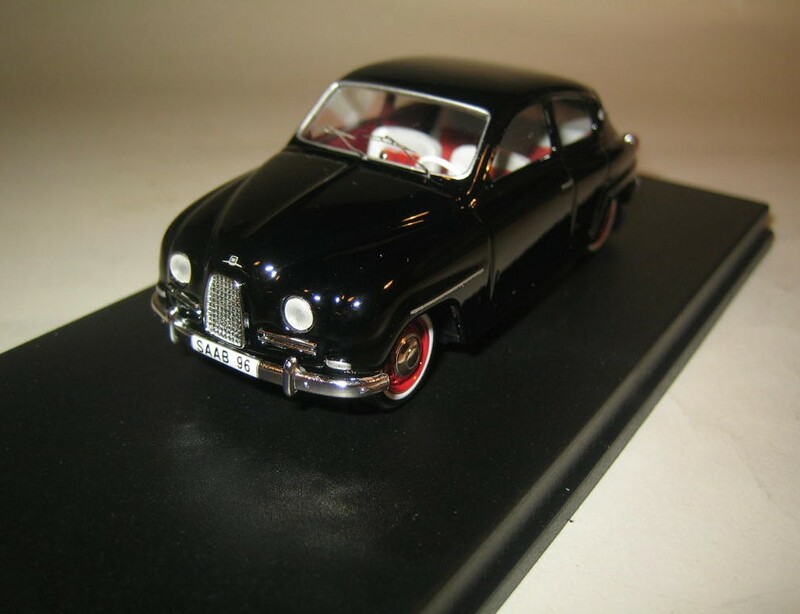 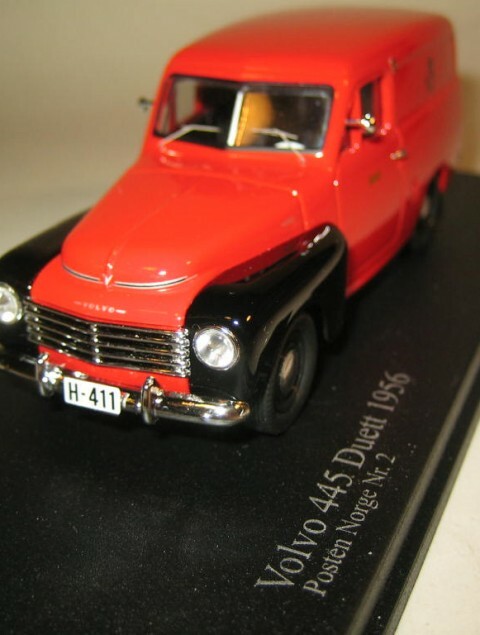 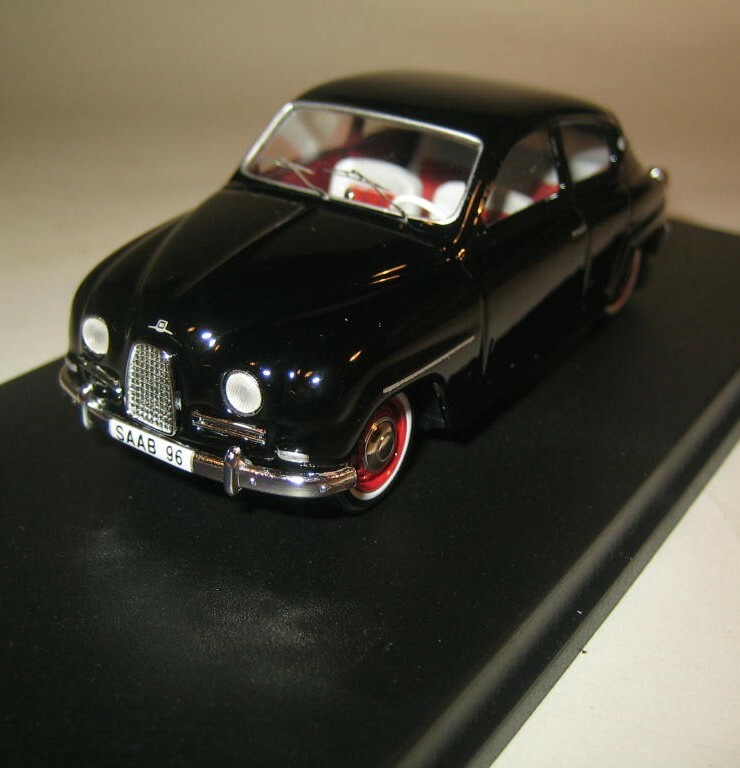 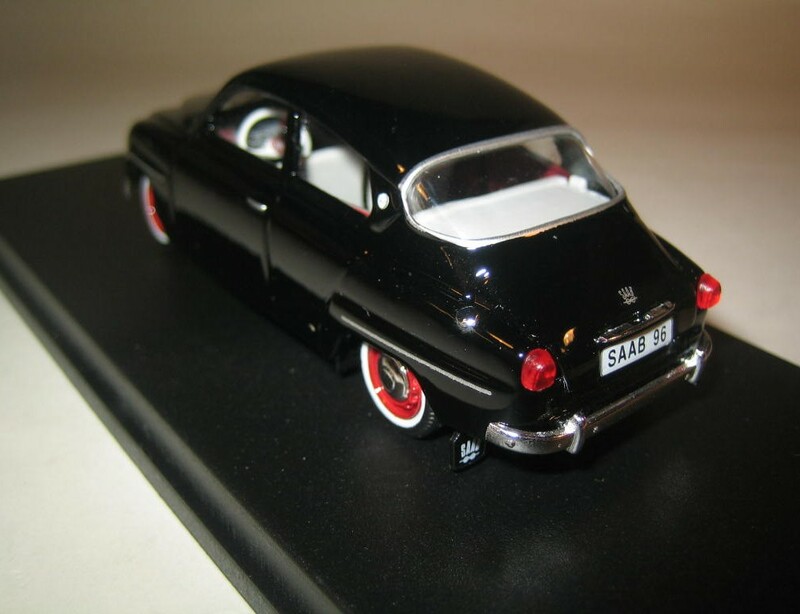 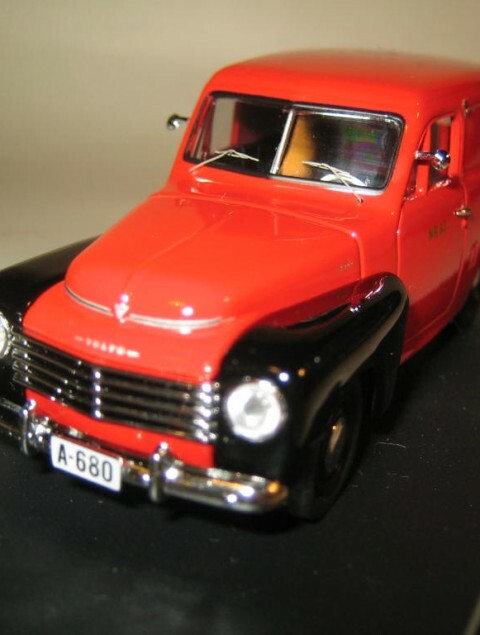 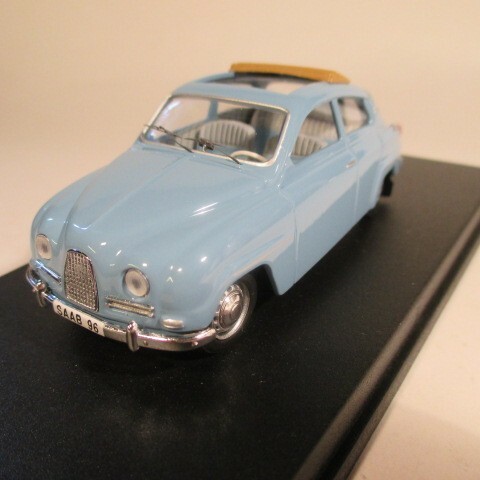 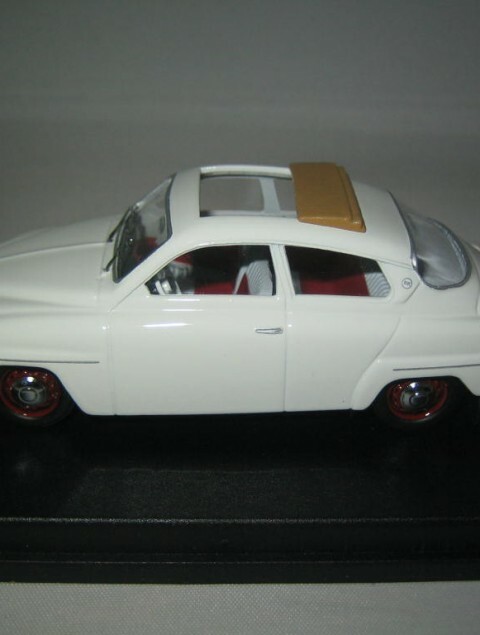 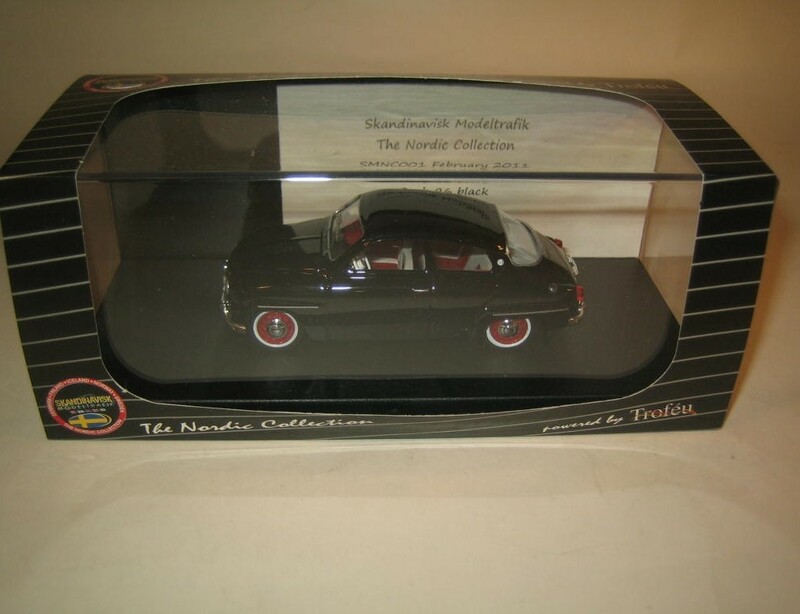 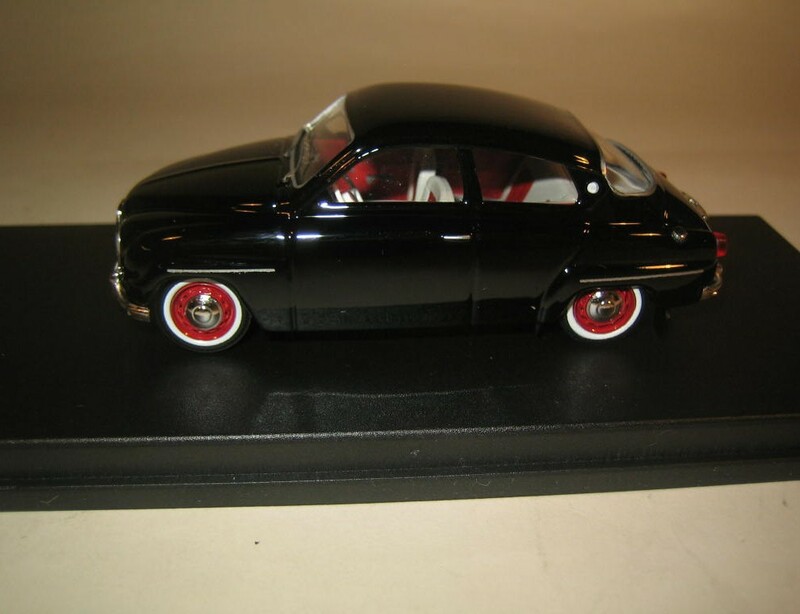 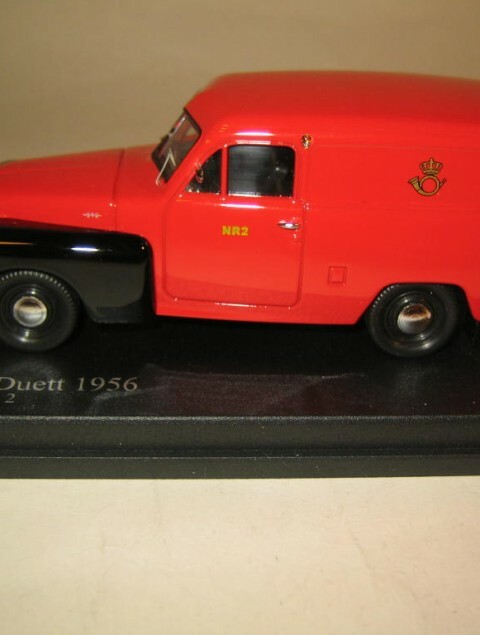 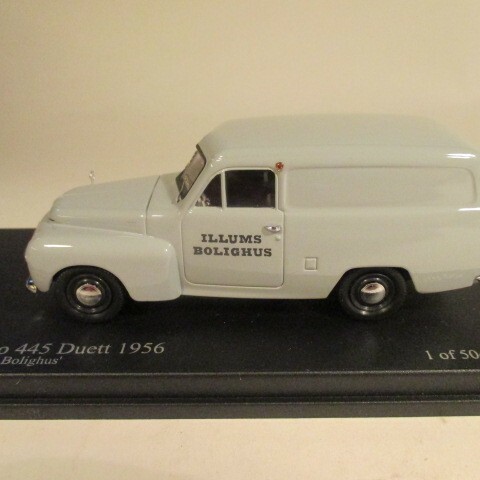 SMNC001 Saab 96 black 1960, 1:43 diecast, made in Portugal by Troféu. 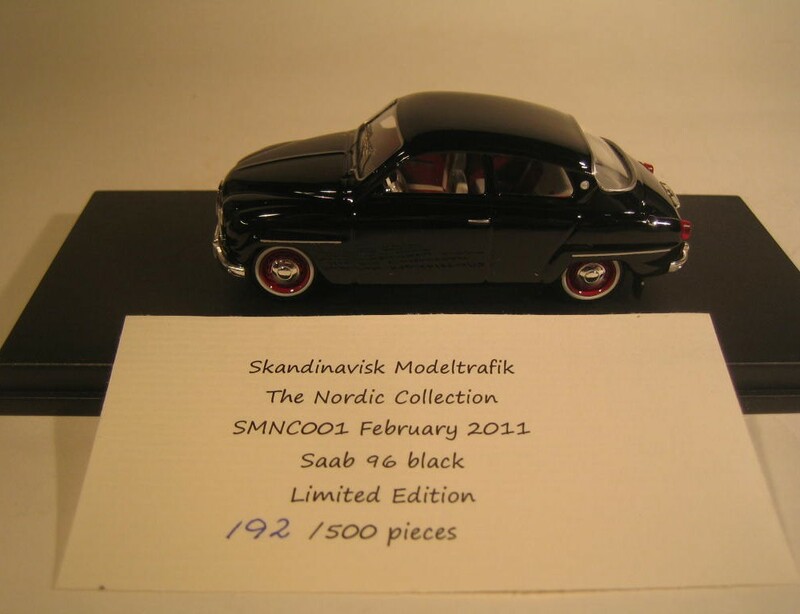 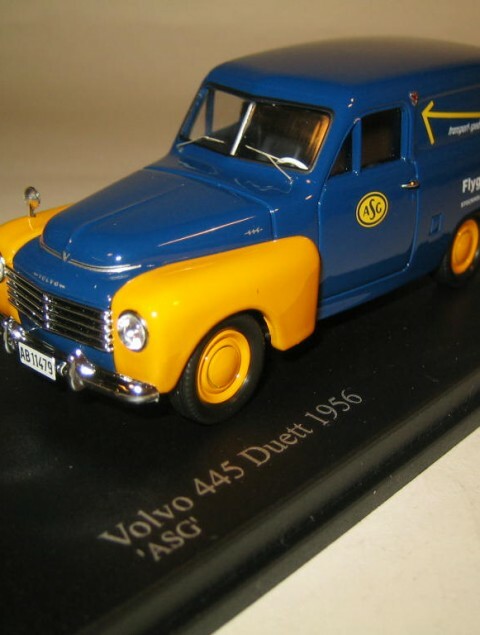 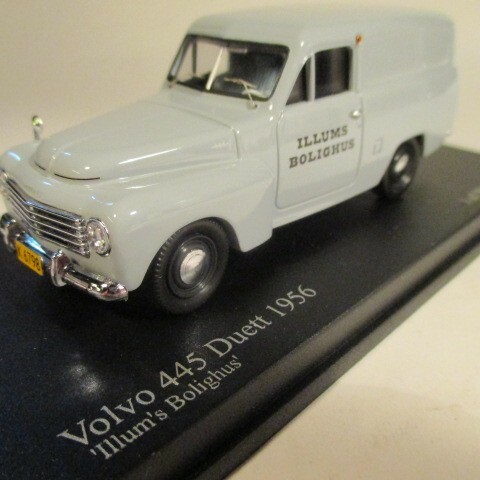 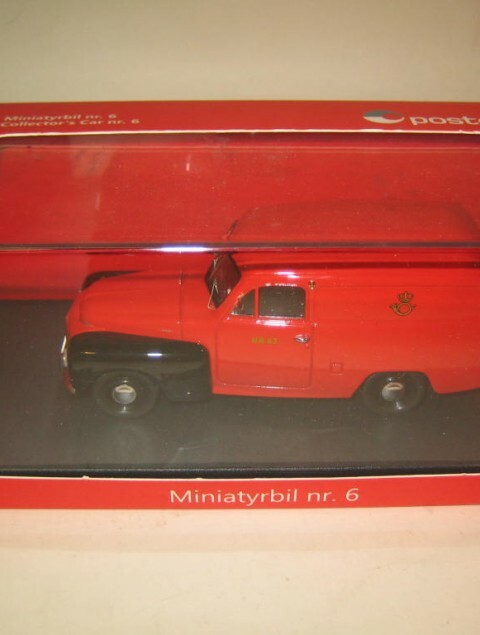 Limited edition 500 pieces with individual number and certificate. 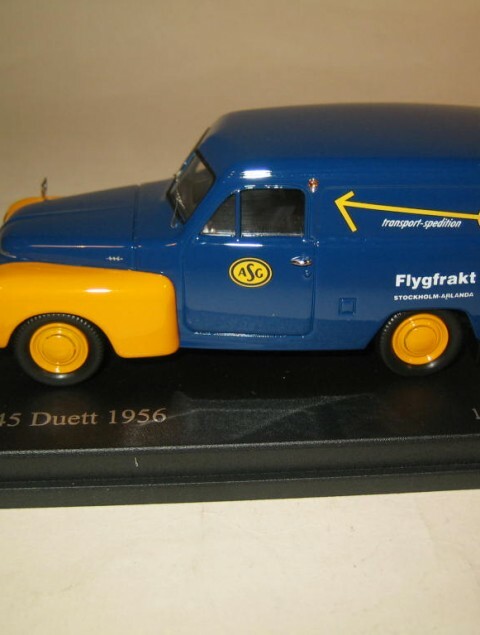 Launched in November 2011.